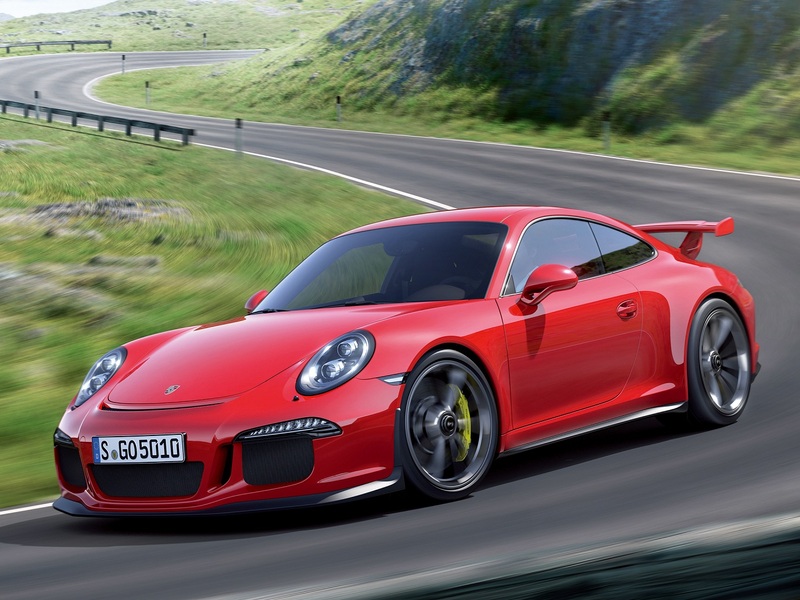 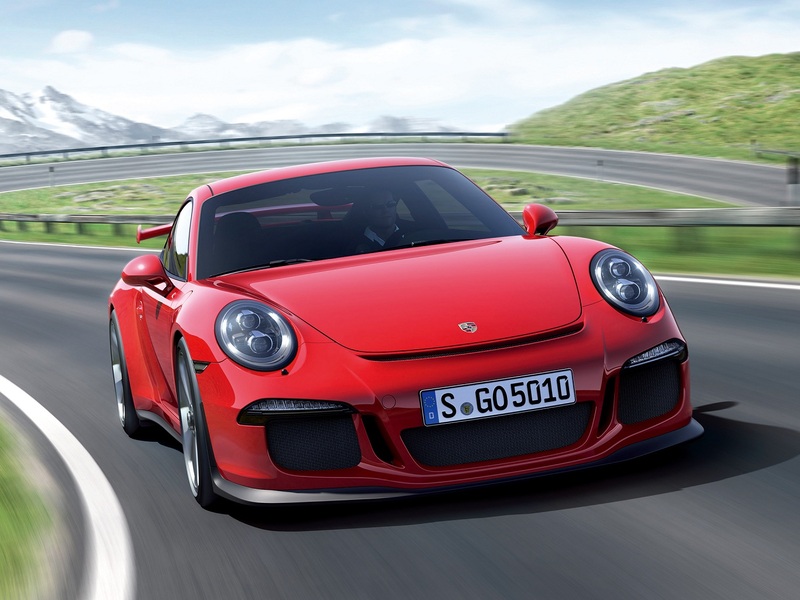 The new 911 GT3 isn't so different in comparison with its "brothers" but it does have a new front bumper with larger openings, headlamps with a darker inside, an also new rear bumper and an air outlet under the large rear spoiler to help cool down the turbocharged engine. 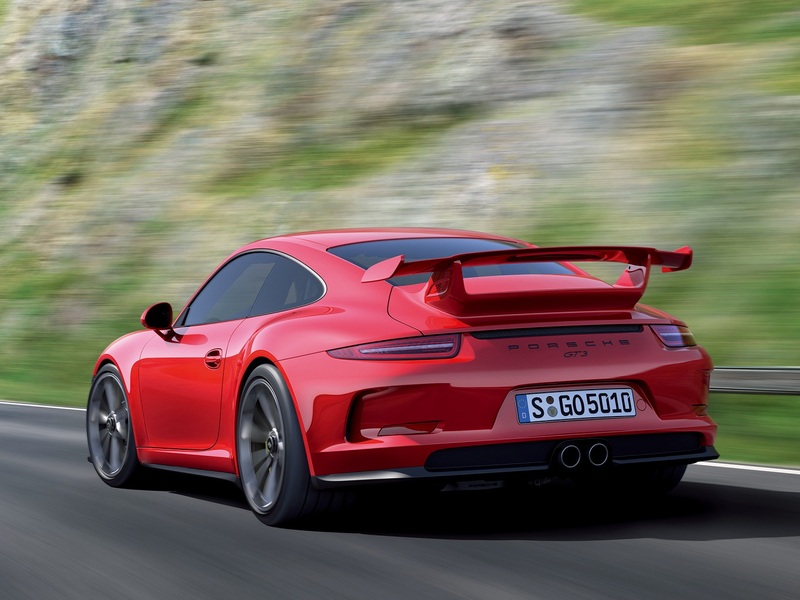 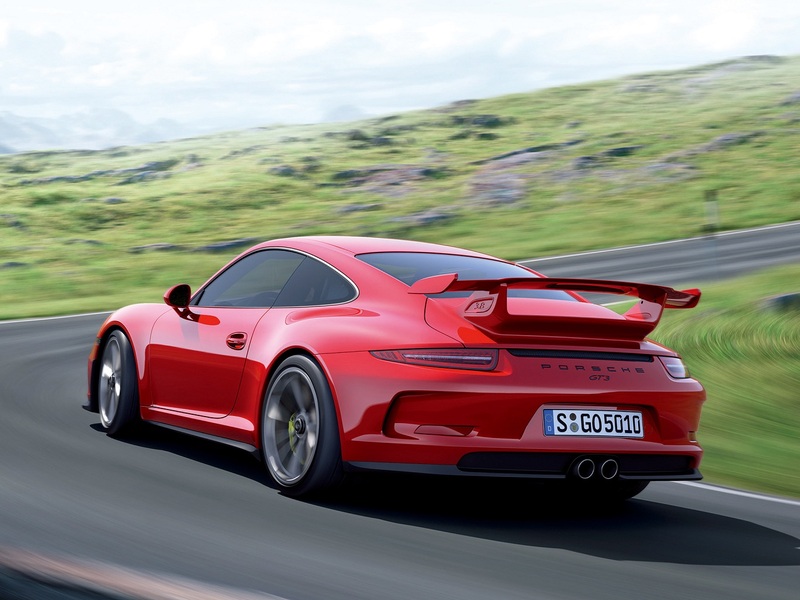 The engine should be a 3.8 liter flat six possibly with 450hp, but besides the power bump the new GT3 should also be lighter thanks to the use of carbon fiber and the removal of some equipment. 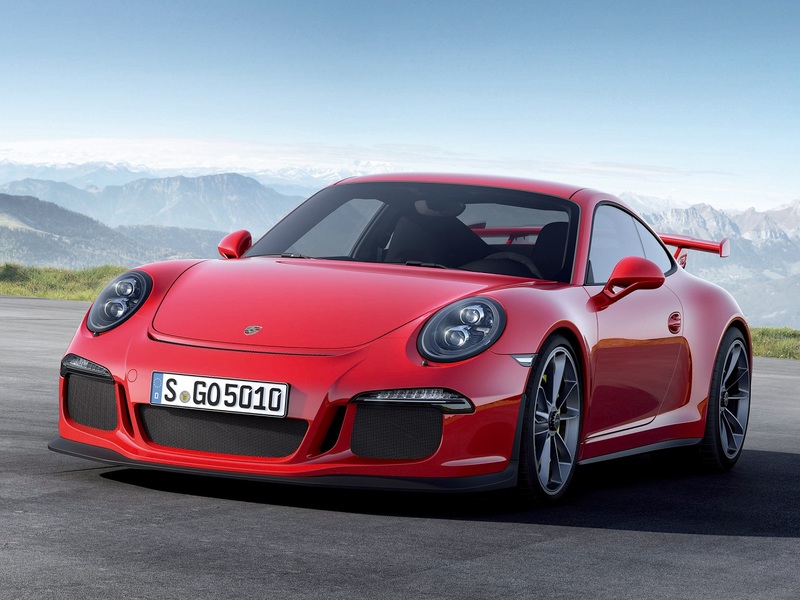 The gearbox will be the same one used in other Porsche models, the dual-clutch PDK automatic transmission.